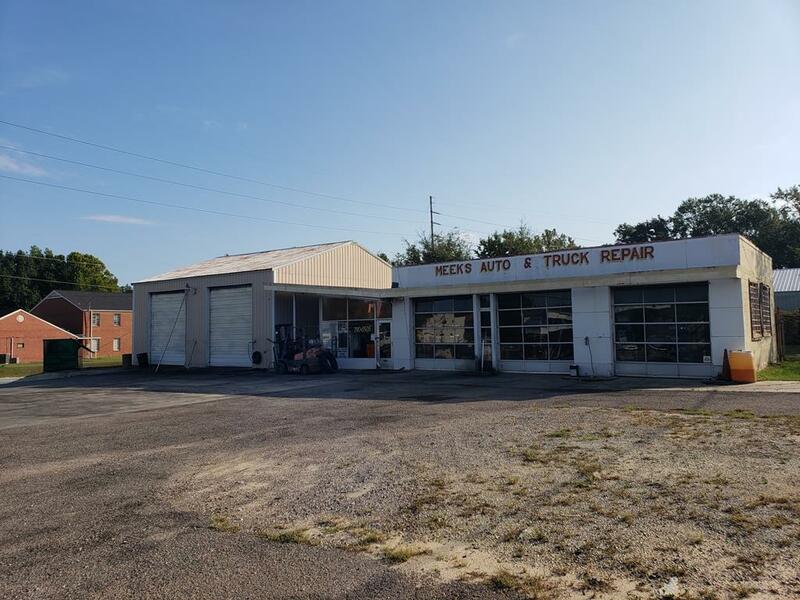 Former Meeks auto and truck repair shop for sale on Mike Padgett Highway. 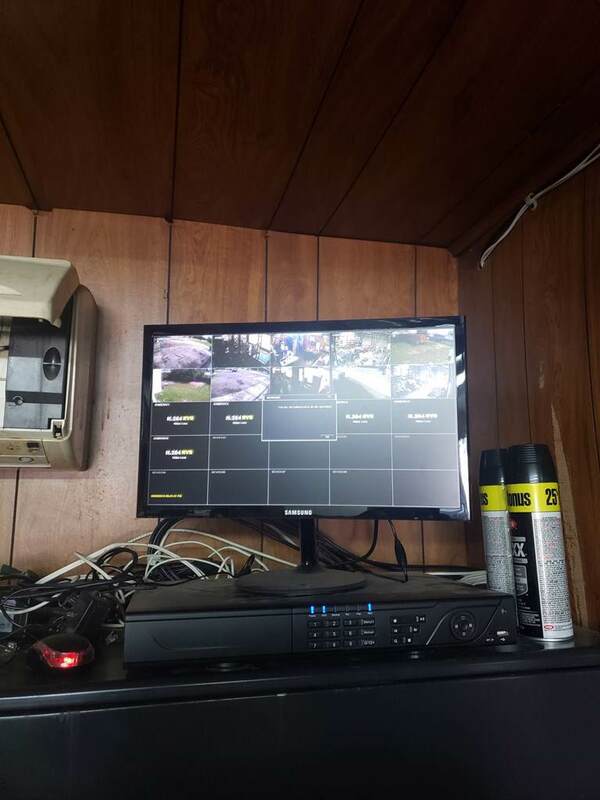 There are two structures on this property. 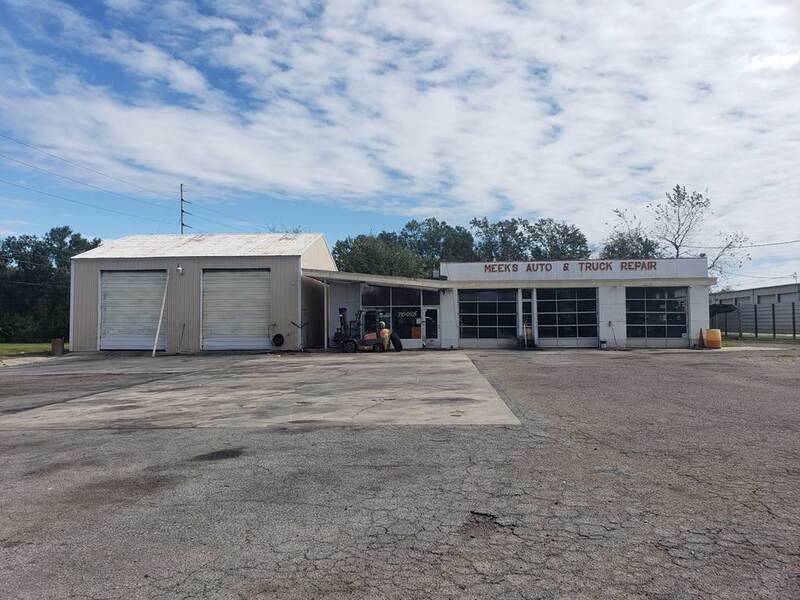 One structure is a 1750 square foot auto repair shop with three 10' X 10' garage doors, a waiting room, and an office. 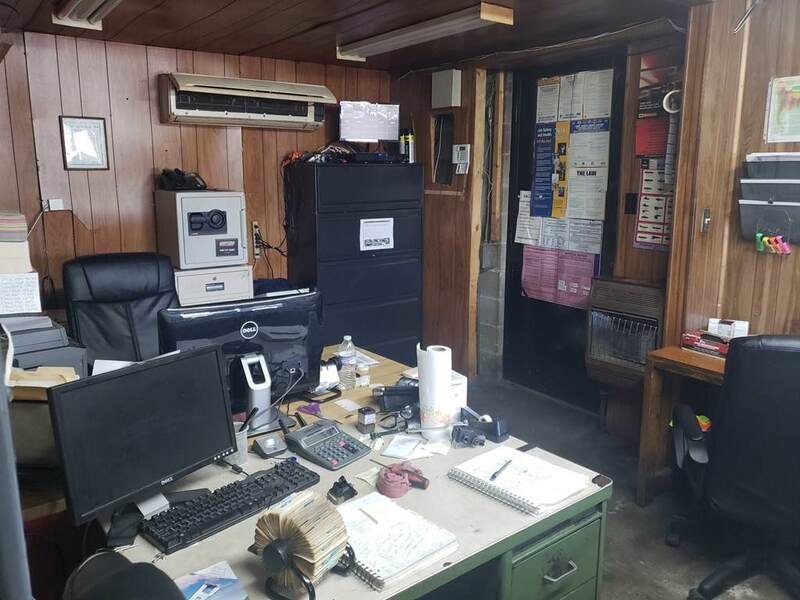 The second building is a 1600 square foot warehouse that is made to accommodate large tractor trailer trucks. This building has two 14' X 12' front garage doors and two rear doors. The property is a corner lot on the corner of Mike Padgett Highway and Lumpkin Road. It is only 1 mile from I-520.